We have surpassed ourselves this time!!! 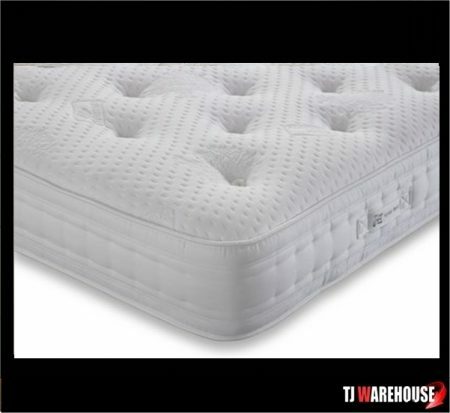 We are ecstatic with the latest addition to our range and it’s our first ever 5000 pocket sprung mattress. YES you read that right a whopping 5000 pocket springs!! 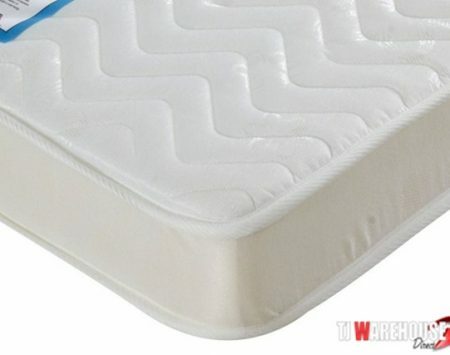 This is the Rolls Royce of mattresses. 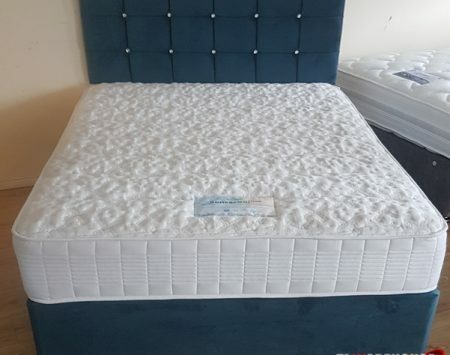 Designed by renowned British Bed makers Hyder with you in mind, using their vast experience of how to provide the perfect bed and mattress for you. Here it is new for 2017 the handmade Cassini 5000 pocket sprung divan set. Beautifully handmade the Cassini brings together the comfort of nature’s offerings with breathable upholstery layers and experienced craftsmanship to create a sumptuous sanctuary for sleep . 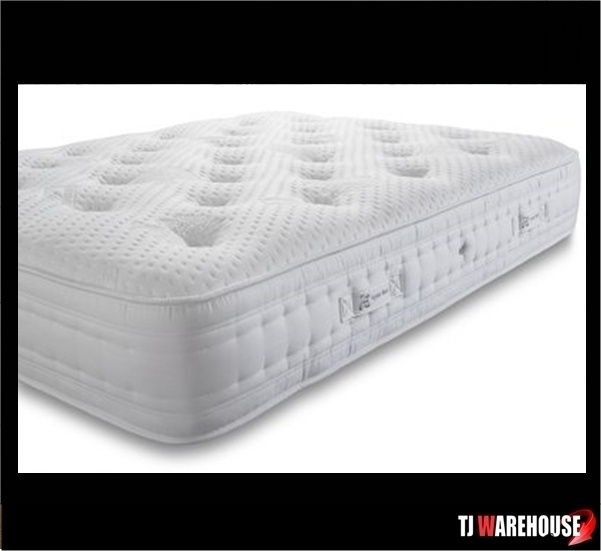 The Cassini features 5000 individually hand-nested pocket springs the greatest sprung count in a mattress of its kind. The aficionado that Hyder beds has among mattresses combines the ultimate in luxurious and most importantly natural fillings, including hand-teased layers of cotton and silk, lambswool, cashmere and angora, all enveloped in a hand-tufted luxury Egyptian cotton cover and completed with four rows of traditional hand-stitching. The Cassini offers the ultimate in luxury and comfort. Please allow up to 3 weeks for delivery because this is lovingly handmade by craftsmen.